From improving the appearance of your garden to completing installations and repairs inside your property, I provide the home maintenance work that you need. 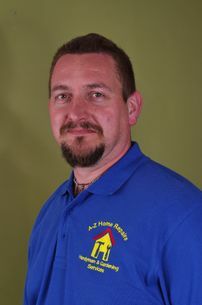 I’m Attila Kada, a skilled handyman and the owner of A-Z Home Repairs in Stevenage, Hertfordshire. Using more than 20 years of experience, I cover all aspects of handyman and gardening services, completing both interior and exterior work. I take great pride in maintaining exceptional customer service and competitive prices, while being punctual and reliable throughout every job. A-Z Home Repairs is a fully registered company, while all my work is covered by full public liability insurance. Contact me now, in Stevenage, Hertfordshire, to schedule home maintenance work from a skilled and experienced handyman. 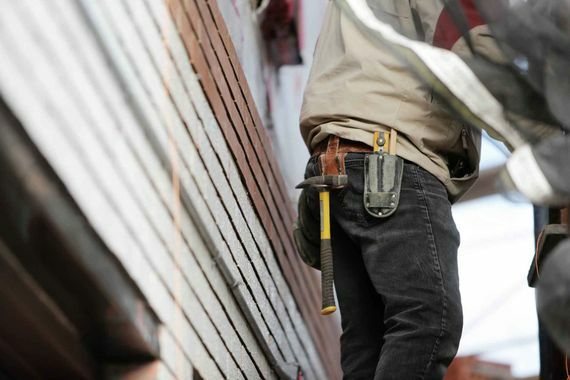 Many people take pride in completing home repairs themselves, but this often leads to them making the situation worse. From fitting wall-mounted televisions to assembling flat-pack furniture, my handyman services have you covered. Over the years I have developed a variety of proven and innovative methods and techniques that make my work that bit easier. I am more than happy to offer advice to customers, and will do so through my blog of handyman’s tips.